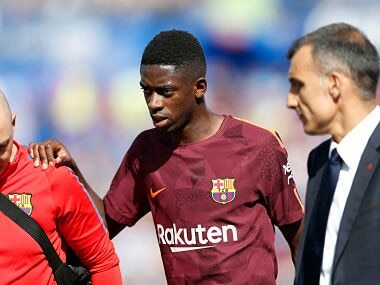 Barcelona coach Ernesto Valverde believes Ousmane Dembele’s inexperience was partly to blame for the hamstring injury which will keep him out for around four months. The 20-year-old France winger backheeled the ball while running at speed in the 25th minute of Barca’s 2-1 win at Getafe in La Liga on Saturday and immediately pulled up injured. 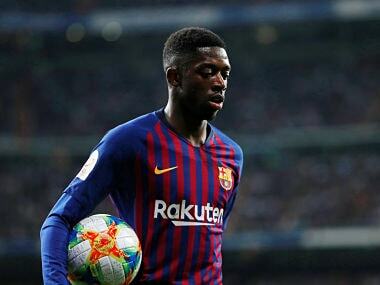 Dembele, who joined the club from Borussia Dortmund for 105 million euros ($125.22 million) in the close season, was diagnosed on Sunday with a hamstring rupture which Barcelona said will sideline him until around Christmas. “What’s clear is that this is a player who has never had a muscular problem, he doesn’t have the experience to recognise the little pains,” Valverde told a news conference on Monday. Dembele is in Finland to have his hamstring operated on and Valverde hopes the youngster can cope with being sidelined. “It’s the hardest thing for a player, he’s injured and can’t help. 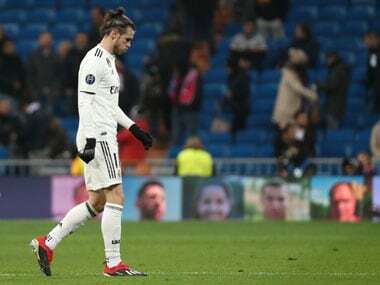 He has to be very patient, it’s what he has to do,” said the Barcelona coach. League leaders Barca face Eibar on Tuesday at the Camp Nou and Valverde said any one of Gerard Deulofeu, Aleix Vidal, Denis Suarez or Andre Gomes might be chosen to replace Dembele. 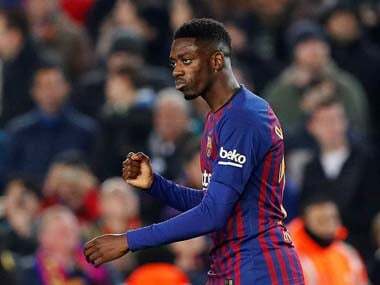 While the winger’s absence might not be felt for this game, Dembele is also set to miss the rest of Barcelona’s Champions League group fixtures and crucial domestic league clashes with Atletico Madrid and Real Madrid.